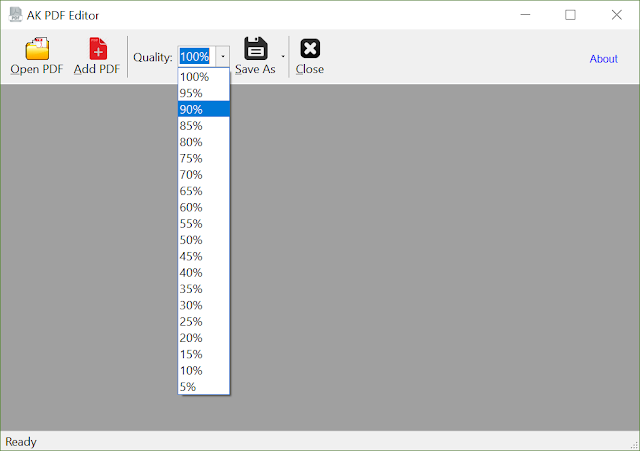 A very lightweight software for PDF file editing. 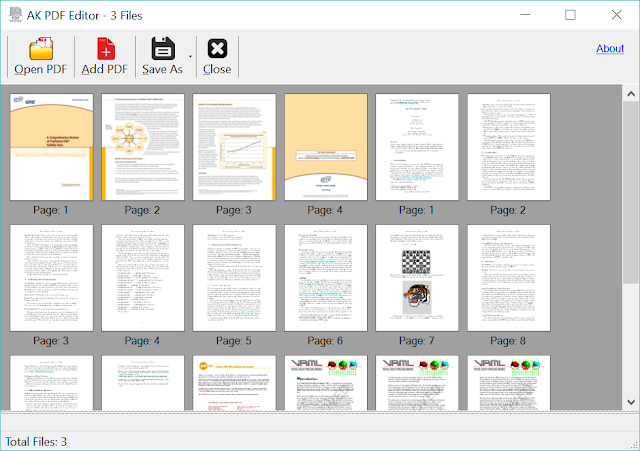 You can merge, rearrange, rotate, delete, compress PDF files in a very simple way. 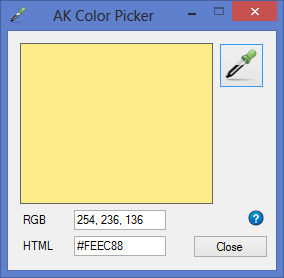 Color can be picked from anywhere of your computer screen or webpage. 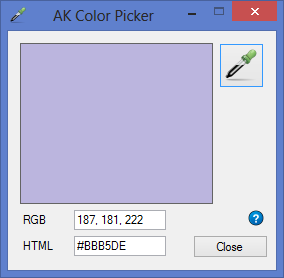 RGB and HTML color codes can be retrieved from the color you pick. 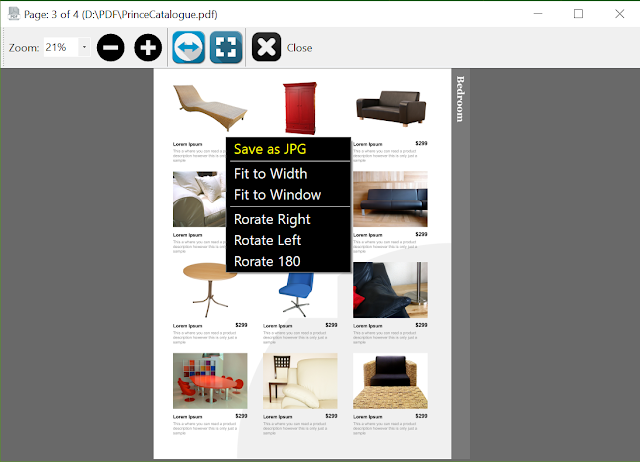 This is a great tool for web developers and graphic designers. 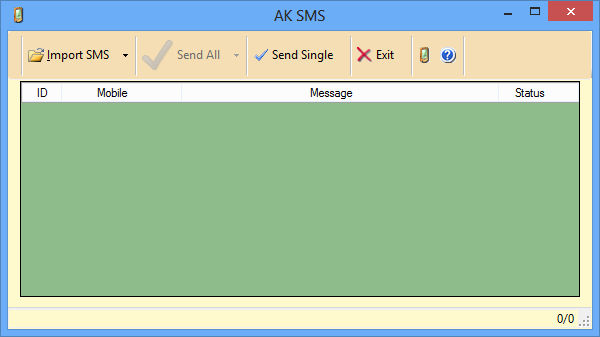 GSM modem based bulk sms sending tool. 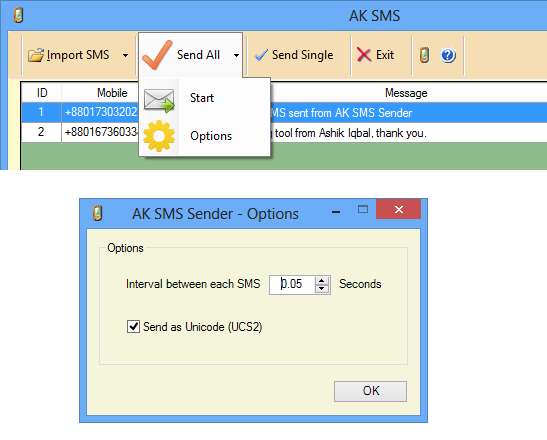 Mobile number and message can be imported from Microsoft Excel Worksheet (xlsx) and Text (txt) files to send sms using any GSM modem or phone connected with pc through usb or serial interface. Just put this application where your Setup.exe file exists. Being always on top, it will run that Setup.exe file. It takes the serial numbers from the Serial.txt file and makes individual buttons as many as the serial number is separated by space. 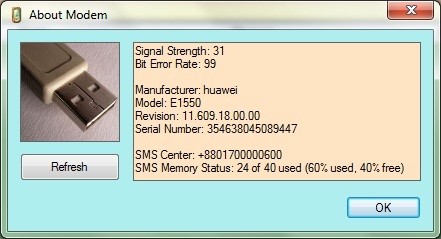 Just click the buttons to copy the serial numbers and paste them into your program. It will not run if the files Setup.exe and Serial.txt do not exits at its path. 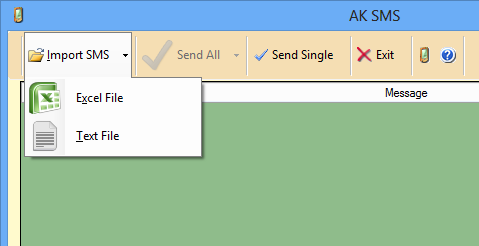 Save the Serial.txt file as- first line: your program name, second line: serial numbers (separated by space). This simple program can convert Decimal, Binary, Hexadecimal, ASCII Codes. It also able to give any hexadecimal value to any port address. It is very essential software for Computer Science and Engineering students in their Peripheral and Interfacing lab classes. Ashik's PortOut works in Windows 98, ME, 2000. Even in Windows XP and 2003. Which is very helpful to make or test any Peripheral Interfacing projects.